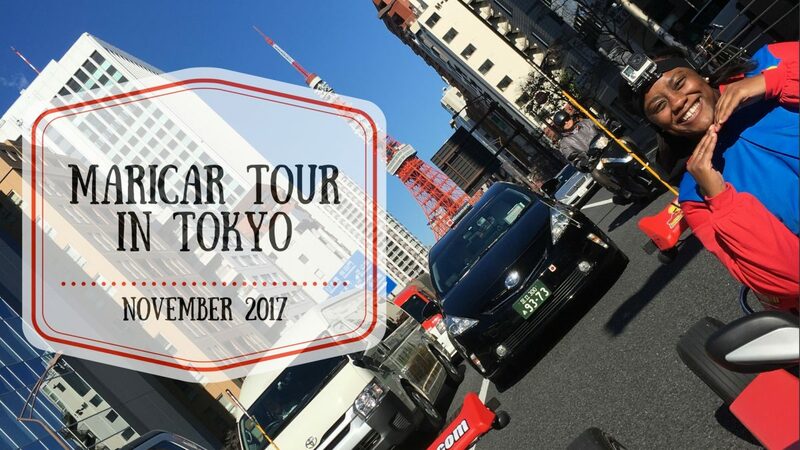 Disclosure: I did receive a discounted price for promising to write a blog post about MariCar Tour; however, these are my honest opinions about my experience. 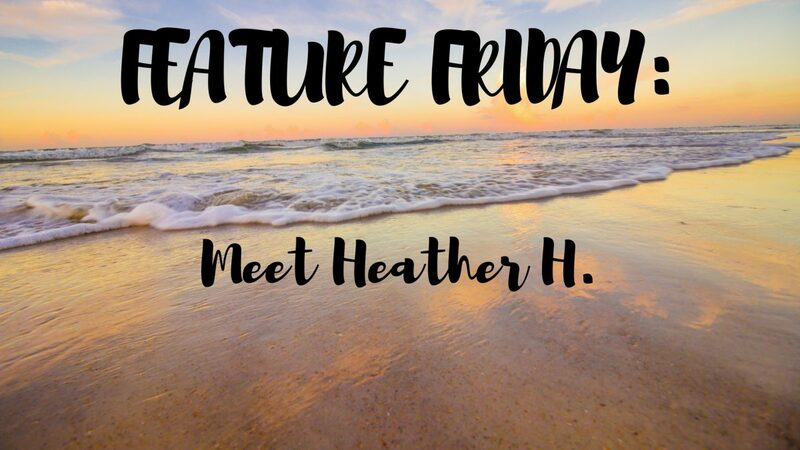 Feature Friday: Meet Heather H.
Author LarissaPosted on December 1, 2017 November 3, 2017 Categories Feature FridayTags Blog, Business, Feature Friday, Guest, Interview, Photographers, Travel8 Comments on Feature Friday: Meet Heather H.
Feature Friday: Meet Danielle B. 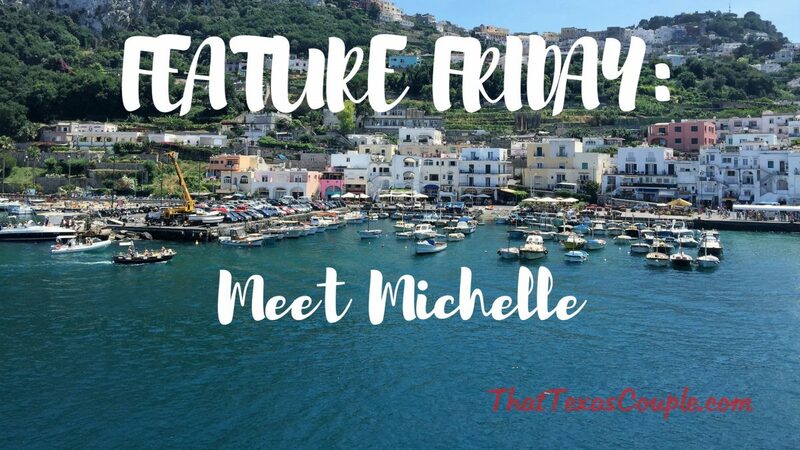 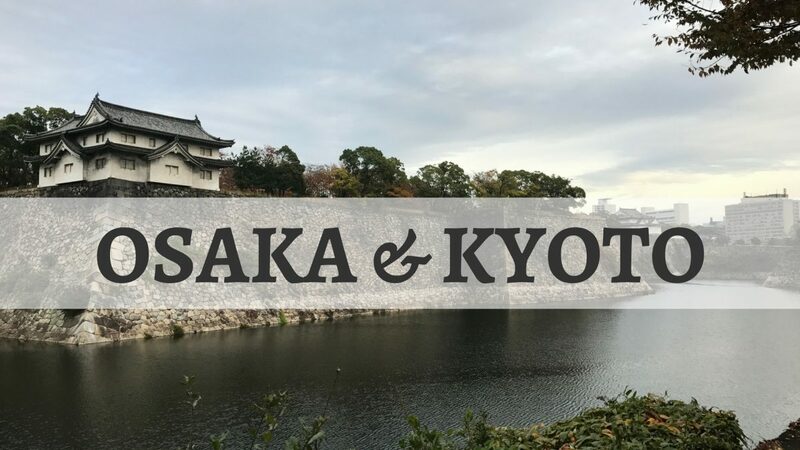 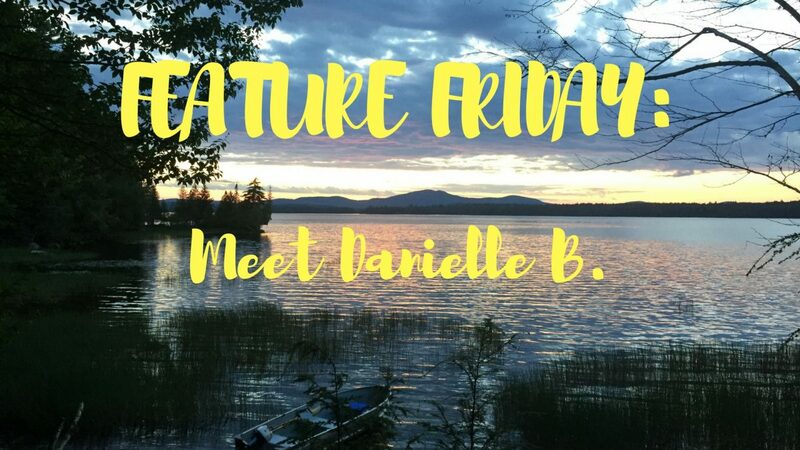 Author LarissaPosted on November 10, 2017 October 23, 2017 Categories Feature FridayTags Blogger, Feature Friday, Guest, Interview, Travel, Travel Blogger, Traveller26 Comments on Feature Friday: Meet Danielle B. 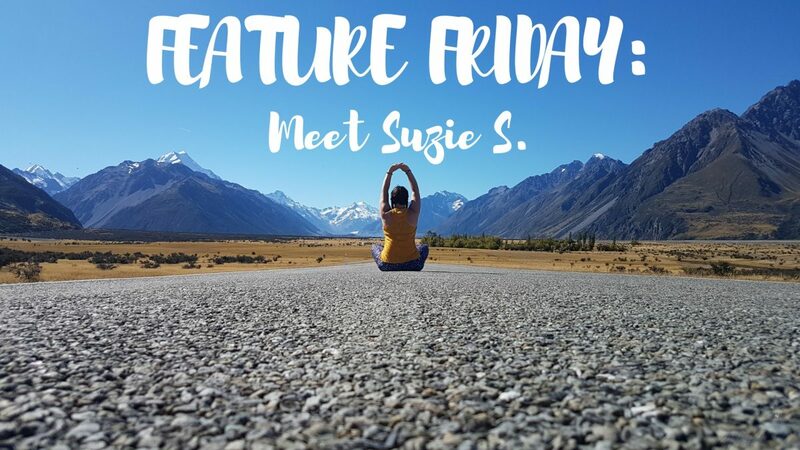 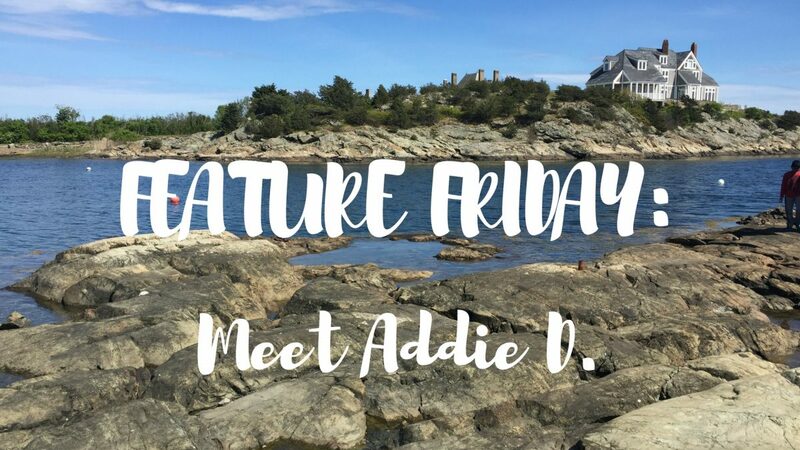 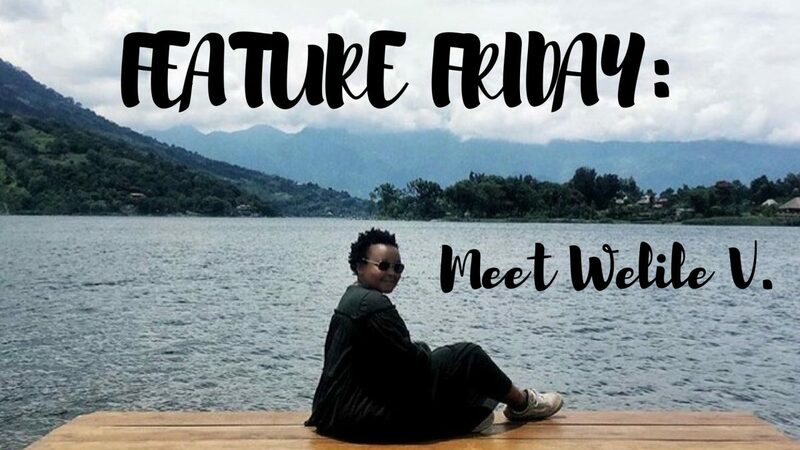 Feature Friday: Meet Welile V.
Author LarissaPosted on October 20, 2017 Categories Feature FridayTags Blogger, Feature Friday, Guest, Interview, Travel, Travel Blog, Traveller20 Comments on Feature Friday: Meet Welile V.